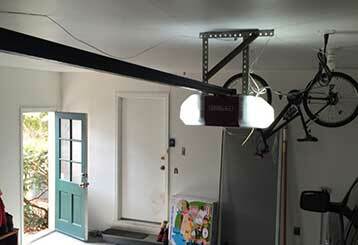 Our team can handle any type of problem your garage door may experience. We have a vast range of services, and our technicians are experts at installing new openers, replacing broken springs and performing a wide variety of different maintenance tasks. If your door stopped working for some reason, it’s essential to get it fixed quickly. Our team can handle anything from the springs to the panels. Read more here. 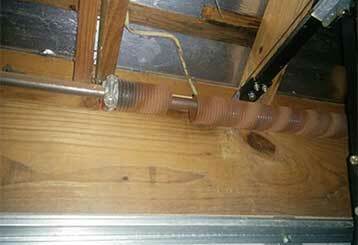 Garage door springs become weak, fragile, and ultimately, dangerous over time. Our technicians can help you maintain them, as well as replace them before they break. Click here to find out more. 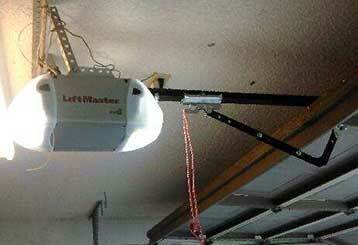 If you are searching for the best garage door opener for your specific needs, our team can help you. We work with all of the major brands and our experts can install any model that you choose. Read more here. 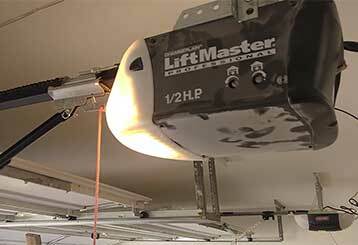 A regular maintenance service is the best way to keep your garage door in a good working condition, and prevent serious problems from occurring. Click here to learn more.